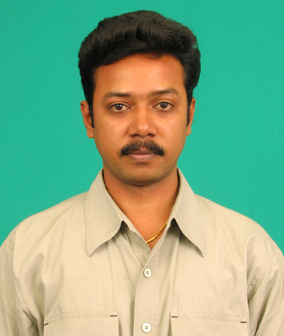 Sathya Narayanan the Senior Production Coordinator of Amskray Visual Effects Studio, Chennai, India. Dasavathaaram (Tamil) was the first project handled by Amskray, and it began what was to be a stellar reputation for the company. Previously, Mr. Narayanan was affiliated with the Opener School of Arts and Animation in India, Digital Juice Animations, and was Technical Lead and Coordinator for Prasad Video Digital, also in Chennai. He has been involved in animation, special effects, teaching, television, software, movies, and graphics for sporting events. 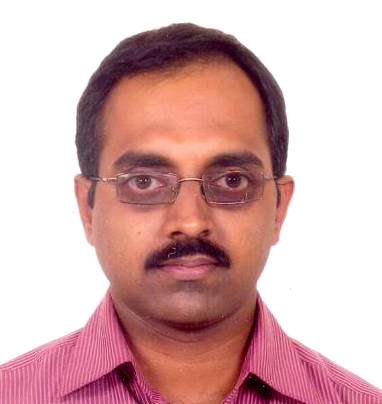 It is our pleasure to find out more about Mr. Narayanan’s career and projects. CG Today : Mr. Narayanan, in such a competitive business as animation, how do you keep your work inventive and cutting edge? Sathya : ‘Every day is new’ – seems the mantra. Also, I prefer not to have an agenda for every day, except for important & business related chores. I make myself open for any surprise or alarm during any part of the day. I presume this naturally gives that pep to stay abreast and also kindles the creative person in you. Interview with Muthuraman. A - Animation & VFX Production Consultant. 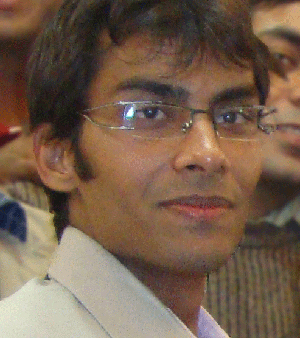 A commerce graduate with modern management skills, Muthu Raman started his career as a Digital Artist at CompuDyne. His management skills and detailed knowledge on production management have opened up several opportunities including his services at Whizworks, Maya Entertainment Ltd, Ittina Animation Studios, Saanra till Anibrain. Being an expert in production management, today Muthu Raman serves as an independent animation VFX production consultant in parallel working with Anibrain Technologies. CG Today had an opportunity to invite Mr. Muthuraman. A (alias) Muthu for a short interview with us. CG Today : Its great to have you today for an interview Mr.Muthu, how are you? Muthu : Doing fine. Thanks for asking.